ALLIES has awarded the Vancouver Foundation a Start-up Phase One grant. 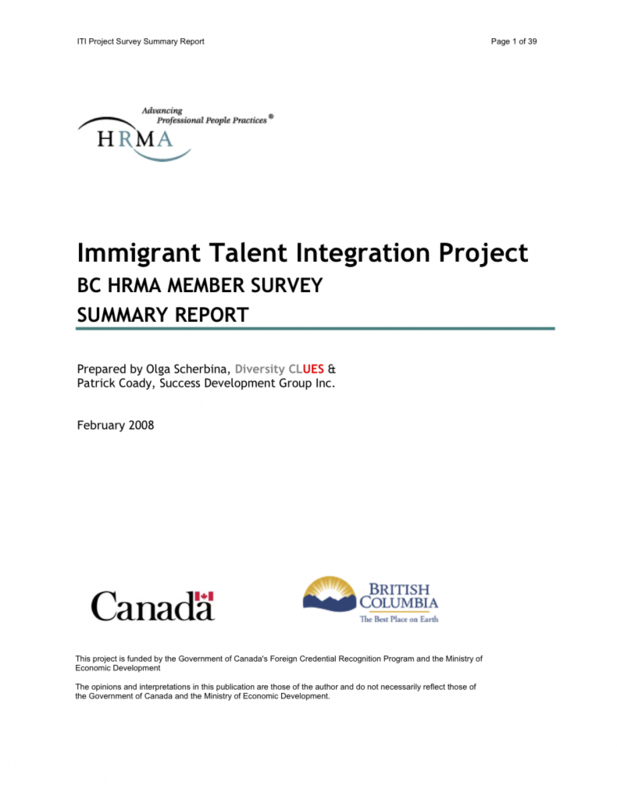 Vancouver is Canada’s immigrant gateway of the west. Its foreign-born population has more than doubled since 1981 and today nearly 40% of the city’s residents are born outside of Canada.